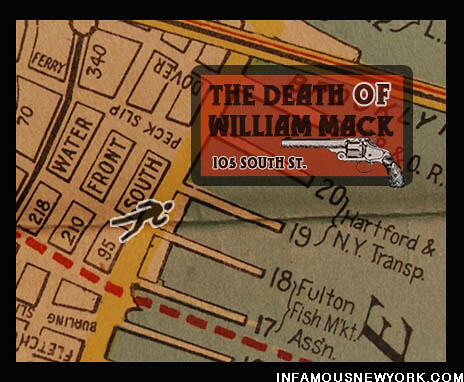 On the morning of May 19, 1926, Police investigators stumbled upon the bullet riddled body of William Mack, a labor organizer, sprawled out in a bloody heap in front of the United Seafood Workers Union headquarters. 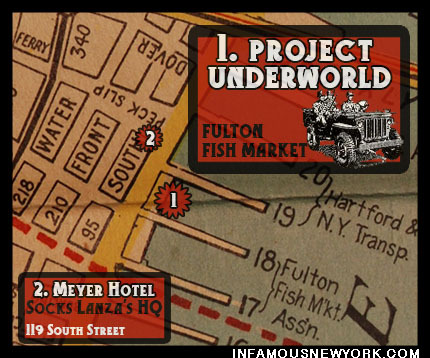 To anyone who knew anything about the Fulton Fish Market, the murder was the clearly the handiwork of New York City Mobster Joe Socks Lanza. 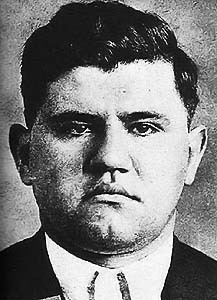 Joseph “Socks” Lanza, overlord of the Fulton Fishmarket, was nicknamed for the knockout power of his two ham sized fists. 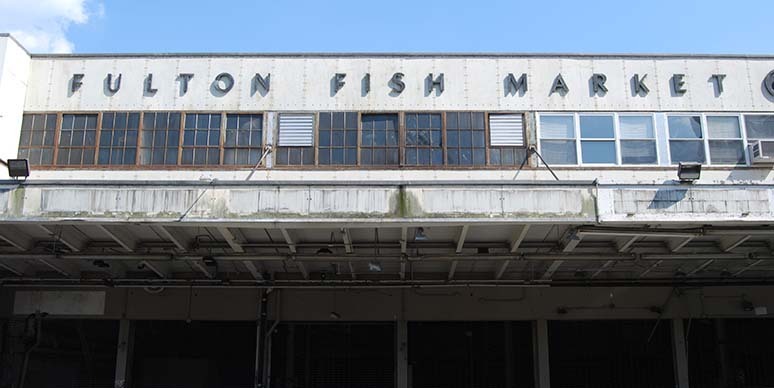 The rub-out of Mack was yet another slaying in a minor war waged by the Irish mob to wrest the Fulton Fish Market from the Mafia’s slimy tentacles. 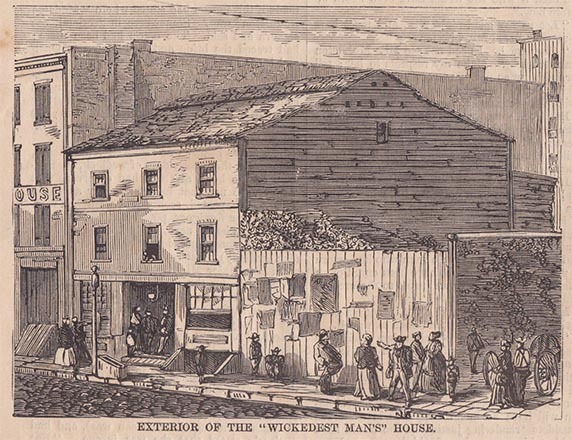 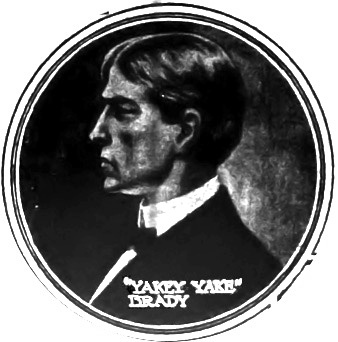 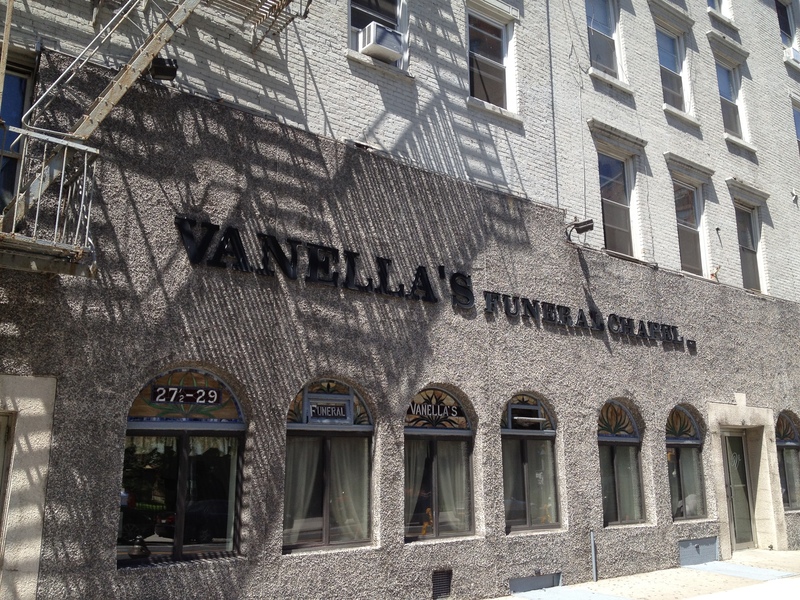 No angel himself, Mack’s record included arrests for assault, burglary, and carrying a pistol, but it seemed that the Irish hoodlum’s luck ran out when he tangled with Lanza. 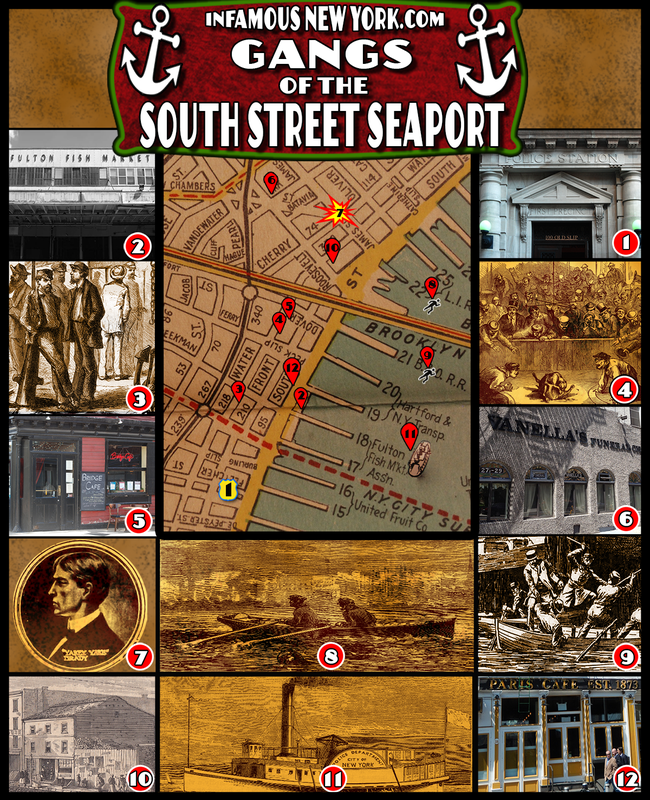 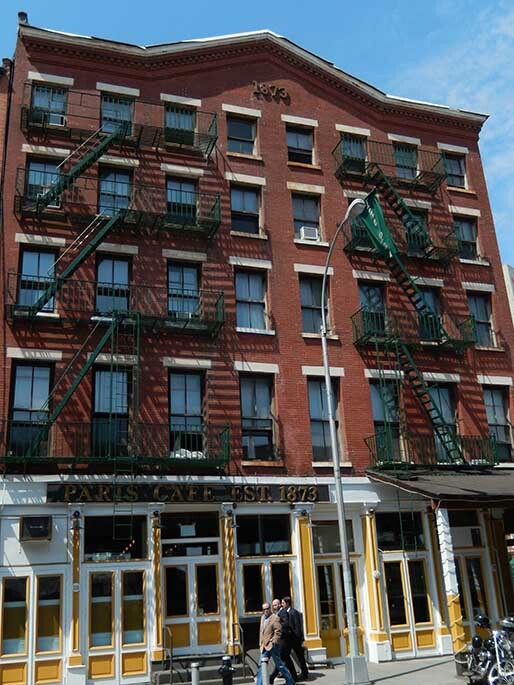 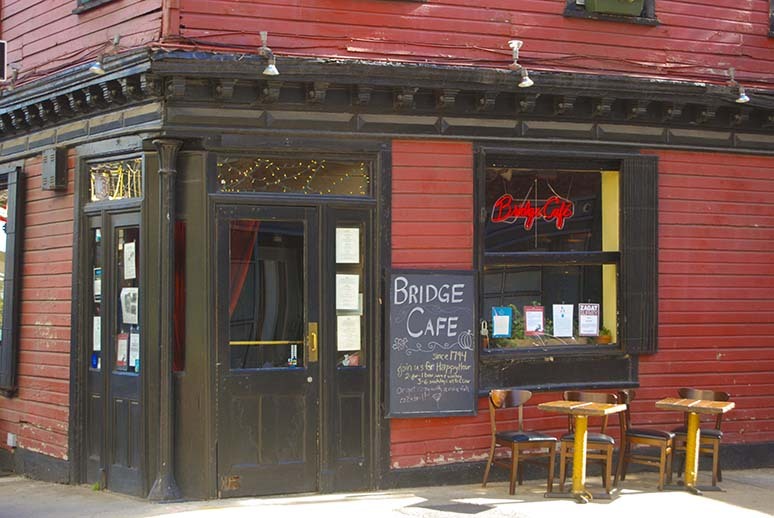 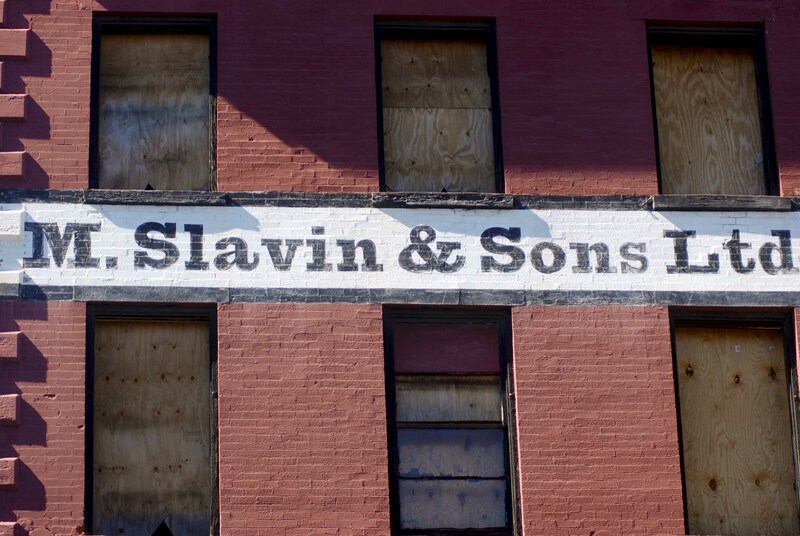 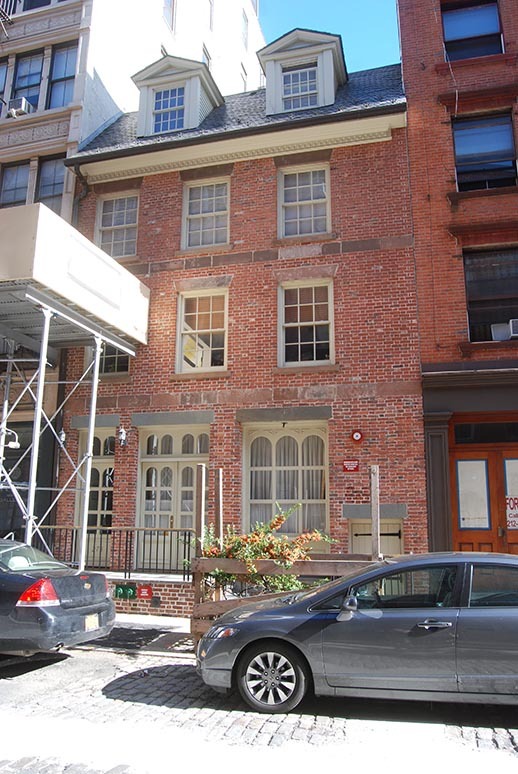 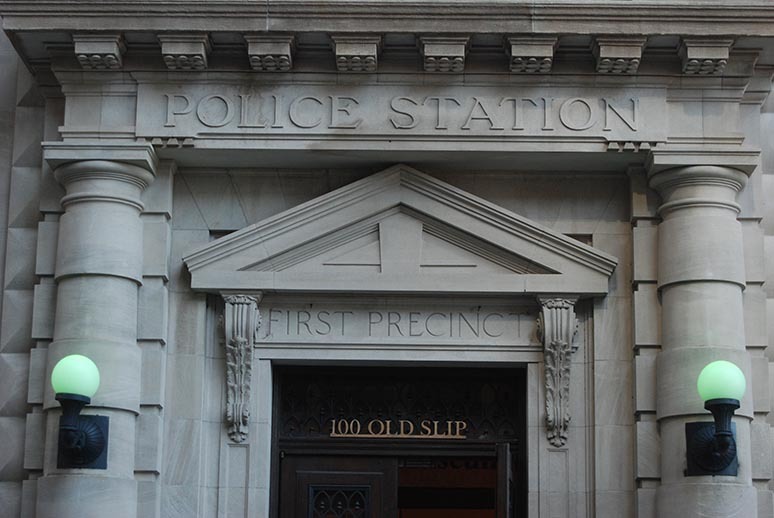 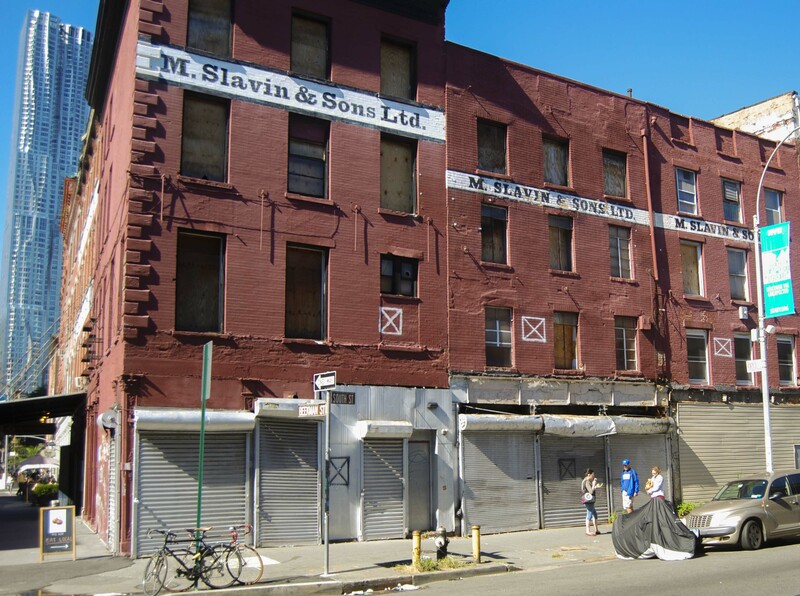 Following a trail of blood, Sergeant John Armstrong traced the body back to a speakeasy on the second floor of 105 South Street (M Slavin and Sons) where the Sergeant discovered a blood splattered bar and a lone bullet hole blasted through a wall. 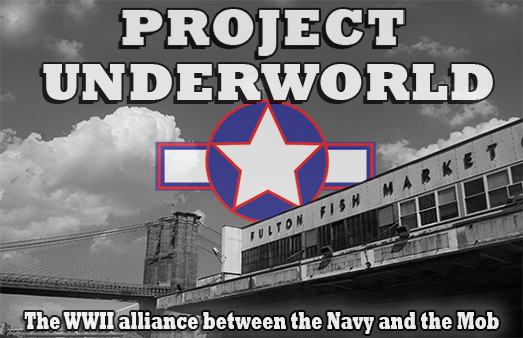 Lanza and three of his associates were tried for the crime, but as usual, the charges failed to cling to the slippery fish boss who went on to make headlines fighting Nazis with the Mafia in WWII.